How many typed words are out there? Trillions? 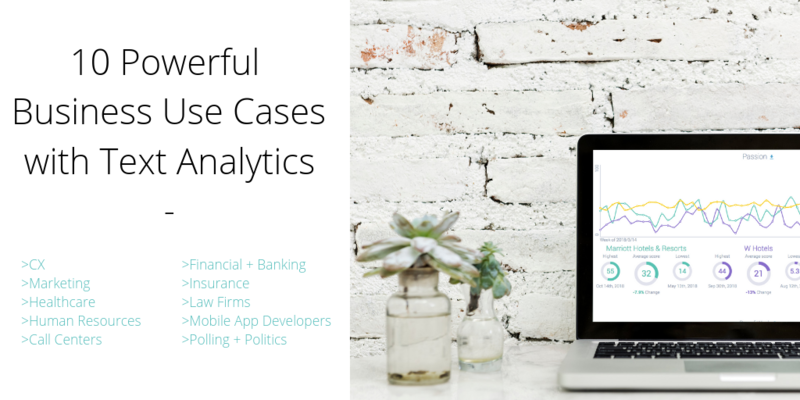 What about all of the words in text messages, chats, surveys, reviews, call center logs, one-to-one emails, legal documents, bank records, health records, loyalty program data? Text. Text. Text. Text. Text. It’s everywhere. And it’s out there floating in a murky abyss, seemingly impossible to grasp its true massiveness. If you’re on a team for a retail brand, you know all too well the ups and downs of trying to stand out in a rapidly evolving market. 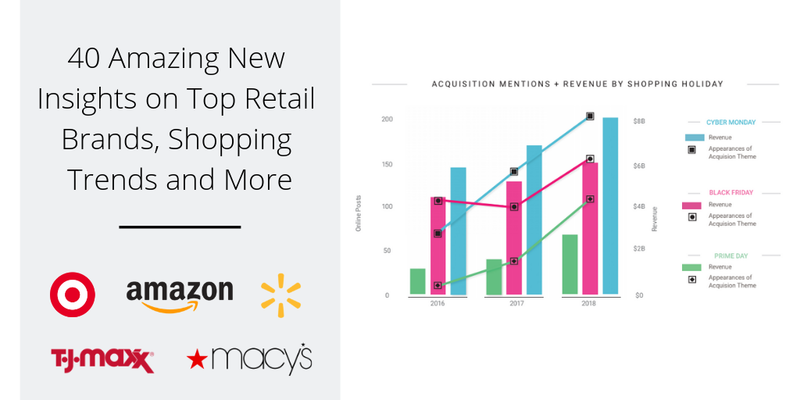 The confluence of technology, changing consumer habits, and the open access customers have to brands has turned the retail industry on its head. 50 billion photos have been shared on Instagram. And that barely scratches the surface of how much interaction occurs on the giant social media channel. Instagram is a massive data set of billions of people volunteering information about their lives, activities, interests and feelings toward topics, products and brands. Remember when watches were just for telling time? Neither do we. 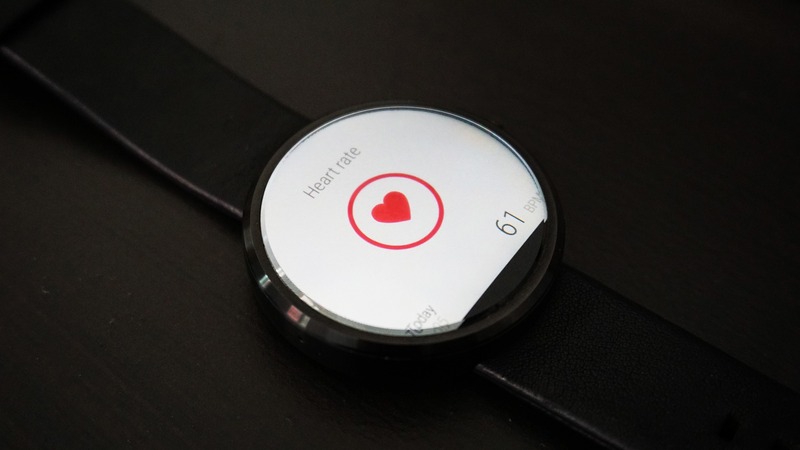 High-tech wearables like Smartwatches and fitness bands are the new norm for people to buckle around their wrist. And they are ever-growing in popularity for consumers, serving the purpose of both design and function. What Are Your Customers' Interests and Passions? 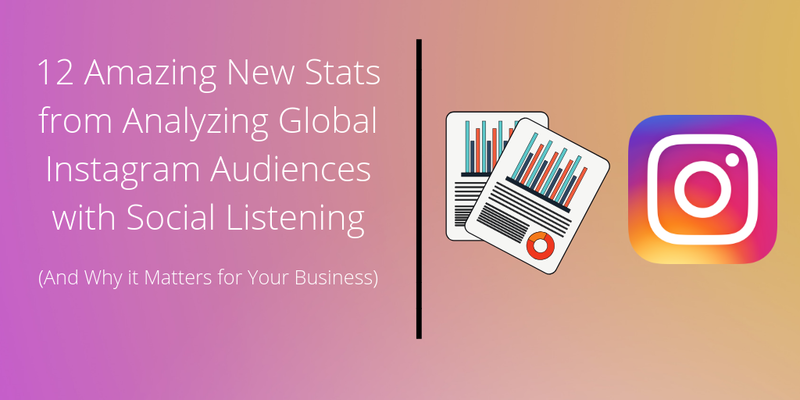 In one of our most popular blog posts, we set up the 25 questions social listening can help you answer. With the overwhelming response we got from that blog post, we thought we would expand on those 25 questions. 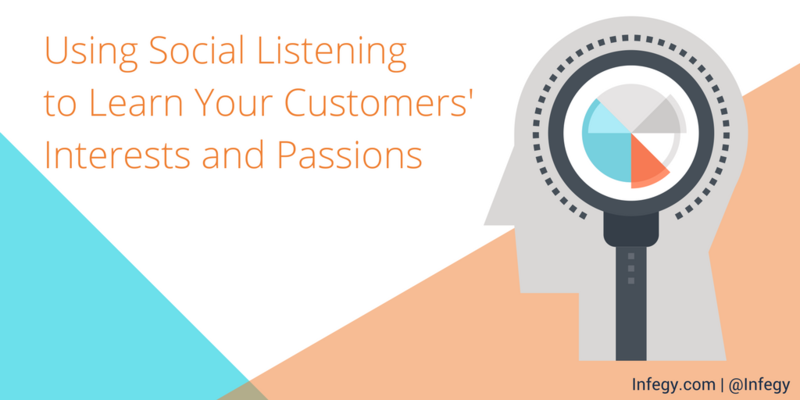 In this post we are tackling our next important question: what are your customers’ interests? The race is on to better understand consumers and consumer behavior in order to keep up with your industry and stay ahead of competitors. The remarkable thing about marketing technology and social intelligence is the far-reaching access to data that can be applied to so many aspects of business, marketing and advertising strategies. 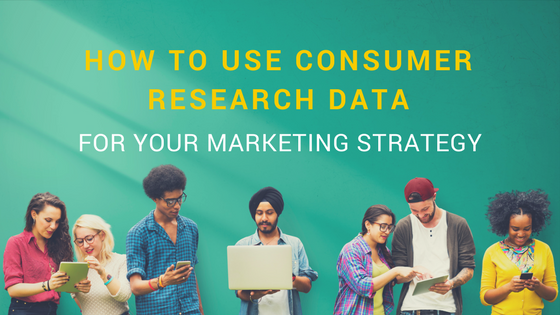 There are tons of different and innovative ways to utilize consumer insights that brands and businesses need to take advantage of and are likely missing out on. Numbers never lie. I like to use this phrase a lot when working with teams on marketing strategies. Regardless of what your objectives are within your marketing strategy, you need that strategy to be data-driven. 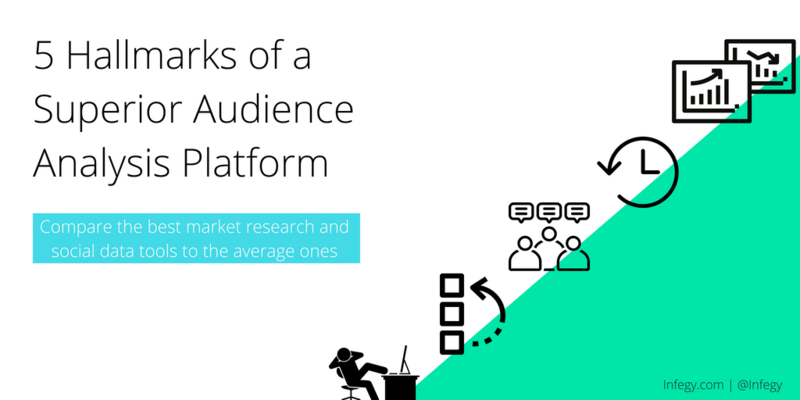 Good news: your agency receives an RFP to improve a brand's public perception. You have great ideas and a pitch meeting coming up. Bad news: the clock is ticking and you're on a deadline. You're standing in the middle of a customer experience battleground. Admit it -- you need a smartphone in today's age. Many consumers are finding out they do, too, but is brand loyalty what it still was in consumers' eyes? The wireless marketplace is highly competitive, oversaturated, and wireless carriers across the US are faced with a dilemma: finding every advantage they can to survive the war for your pocket space.